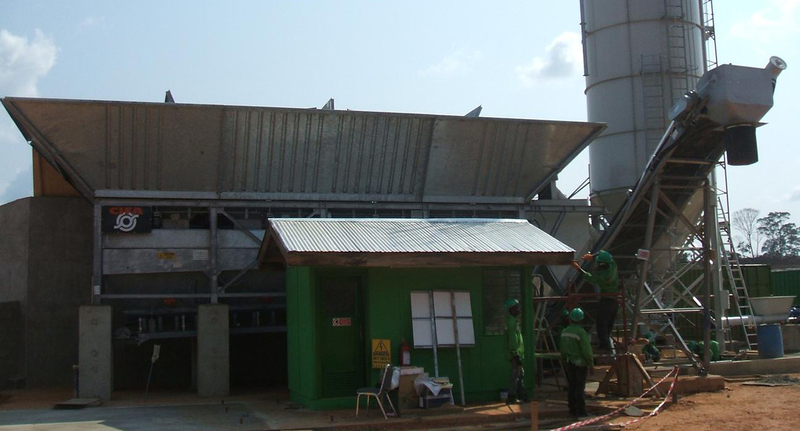 The system consists of a vibrating screen placed over a storage tank and fed by a concrete receiving hopper. 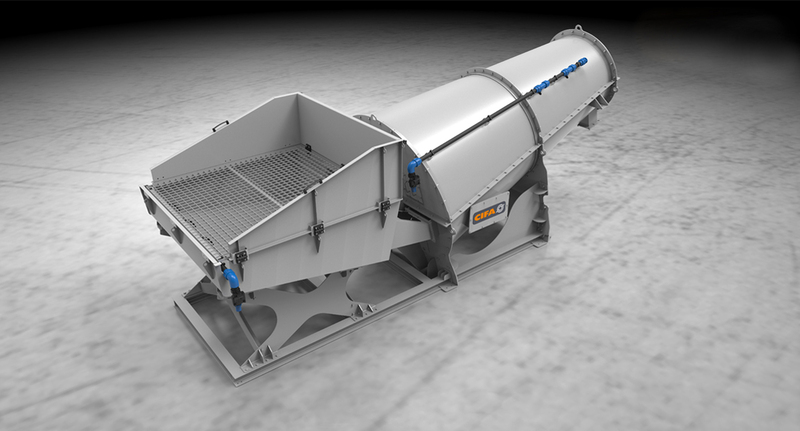 The polyurethane grid, kept in vibration by two powerful vibrators, transports the aggregates towards the collecting area while the water, the concrete and the fines fall back in the below tank. 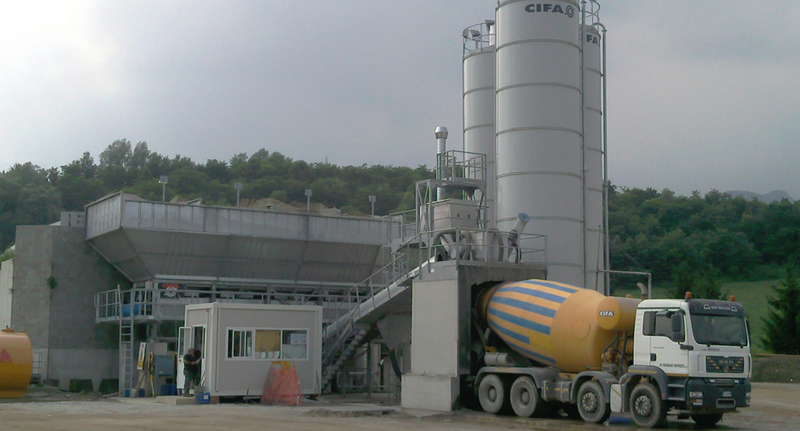 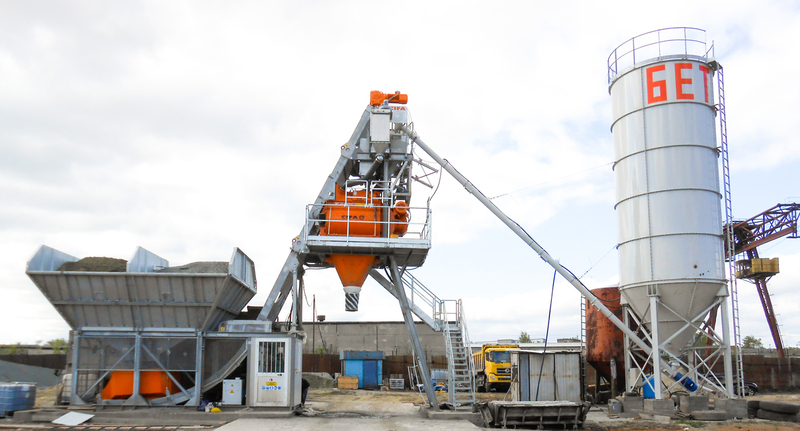 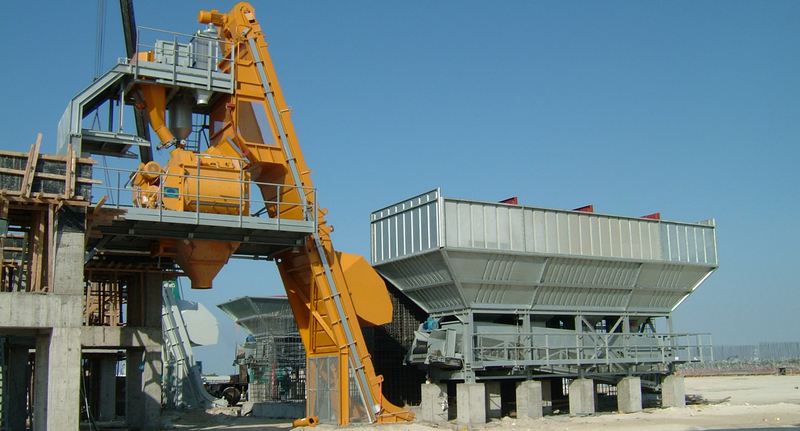 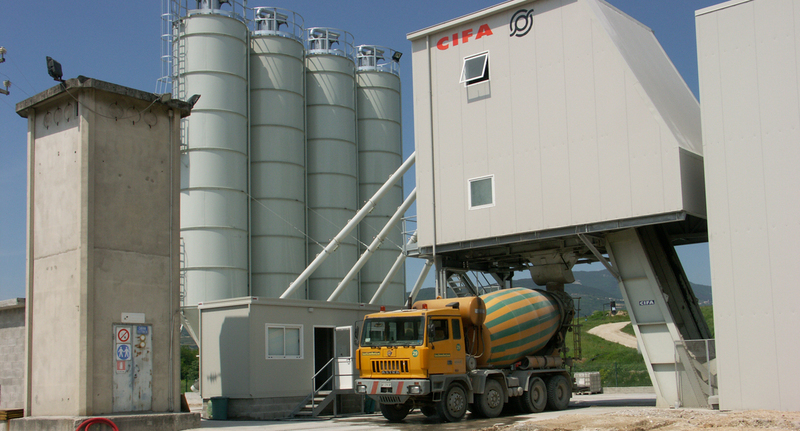 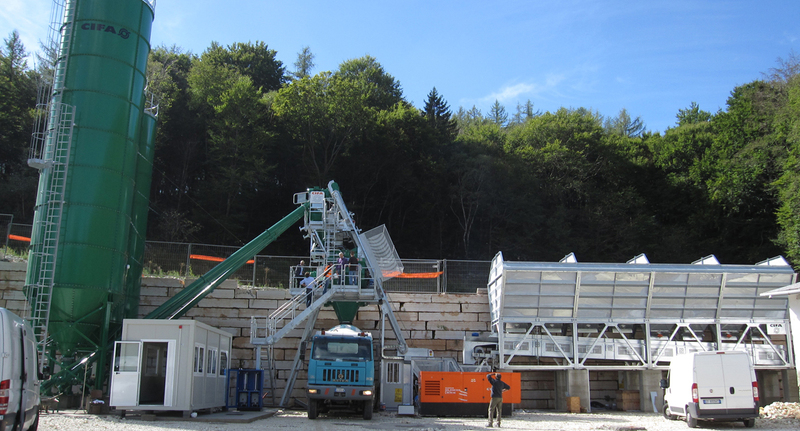 A series of sprayers assures the washing of the aggregates during the conveying.